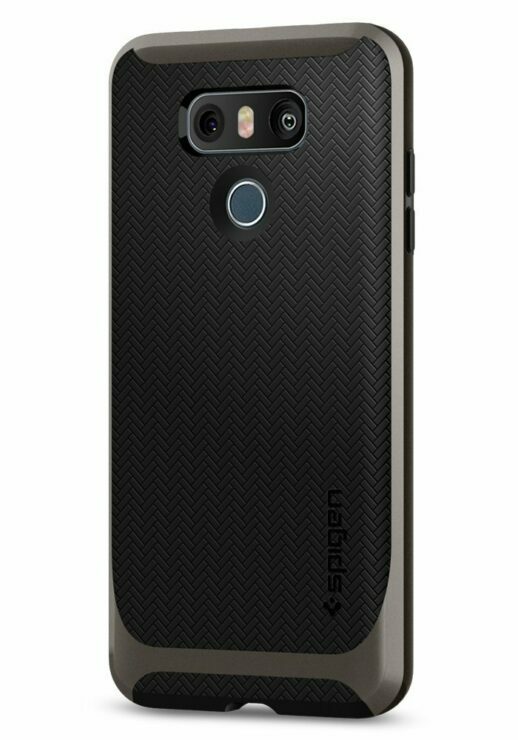 These 17 Leaked LG G6 Case Images Don't Leave Room For Much Speculation - Take A Look! 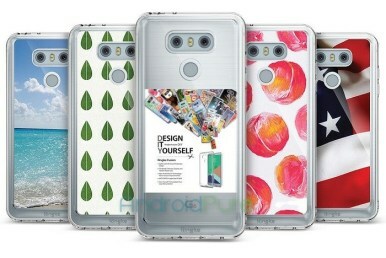 These 17 Leaked LG G6 Case Images Don’t Leave Room For Much Speculation – Take A Look! 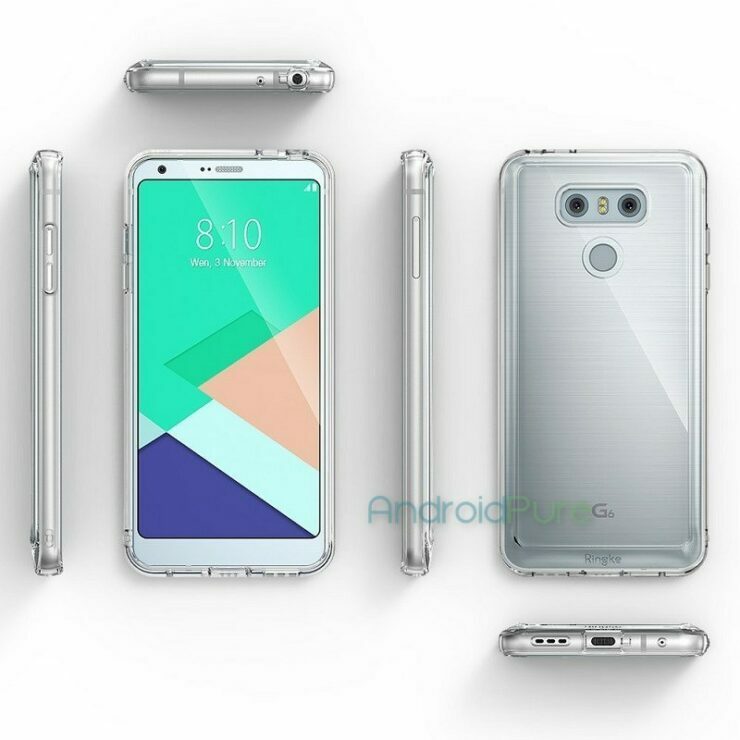 The LG G6 has started to become a stronger part of the rumor mill as we head to its launch. 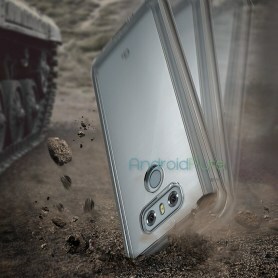 The Korean manufacturer will shift back to tradition with the device. 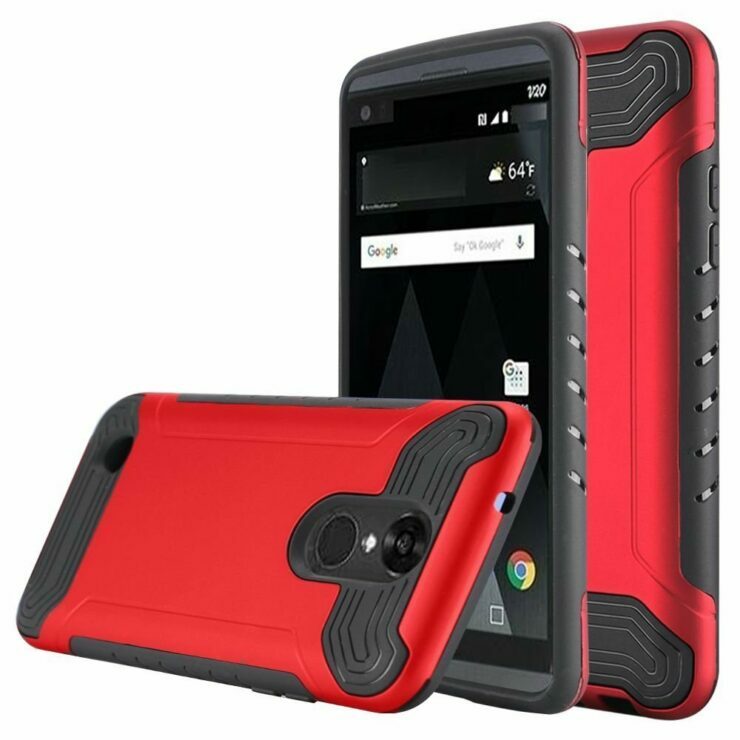 Its modular approach on the G5 failed last year, as the market didn’t respond that well. 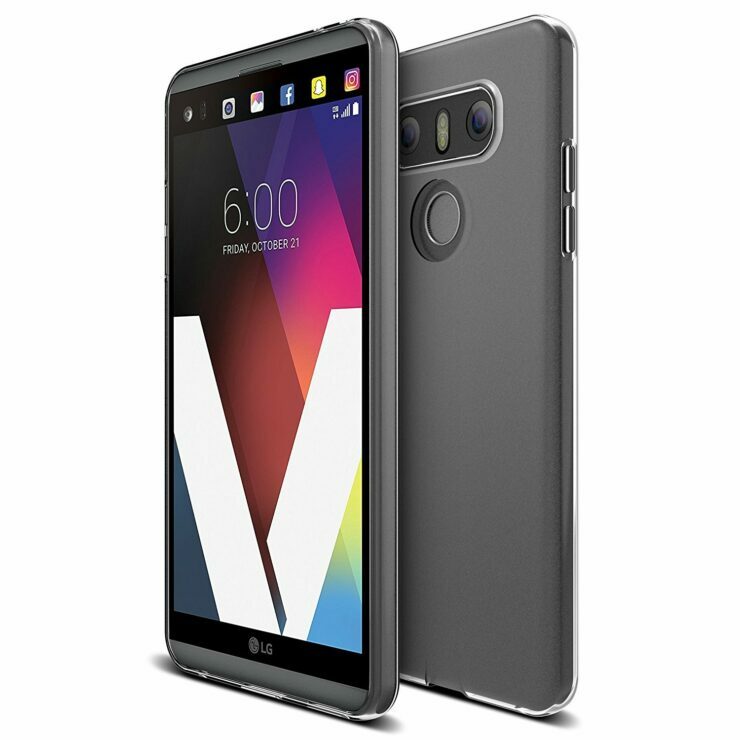 This year, the LG G6 will resemble its predecessor in design terms, but not in terms modular. The flagship will also introduce some new features in the mix as well. 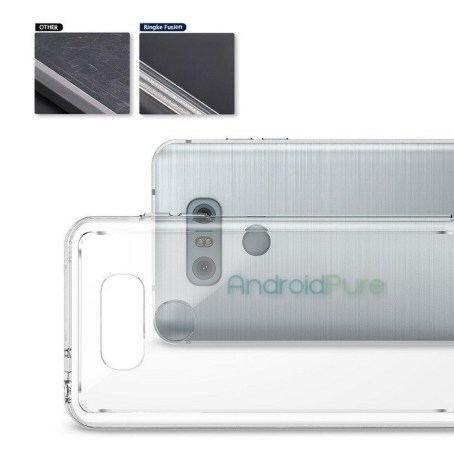 Now, some more case images for the device have surfaced. Take a look at them below. 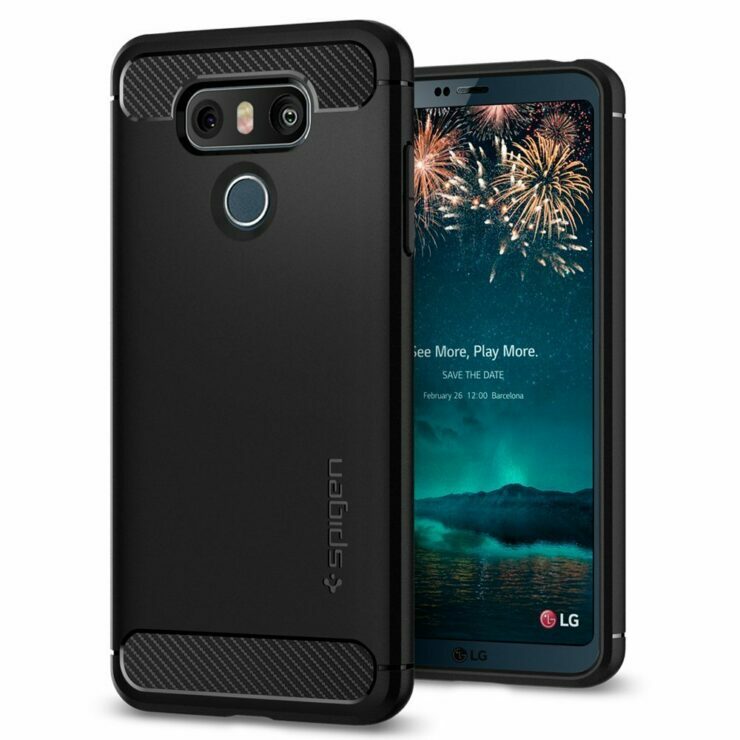 With regards to the G6, we’ve seen interesting rumors surface to date. At the top of the list is the fact that the Snapdragon 835 won’t make it on the device. Even as 2017 is all set to see 10nm processors become the norm, manufacturing problems won’t allow all of the flagships of the year to use them. 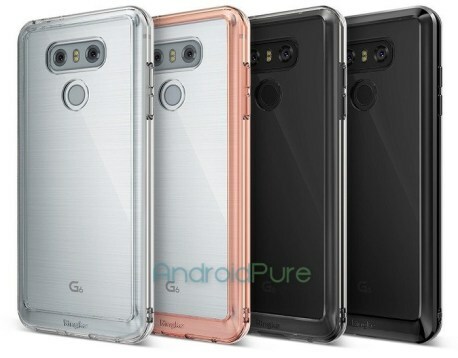 One of these will be the LG G6. Rumors suggest that Samsung’s used up all available Snapdragon 835s for the Galaxy S8, leaving no room for other manufacturers the likes of LG. 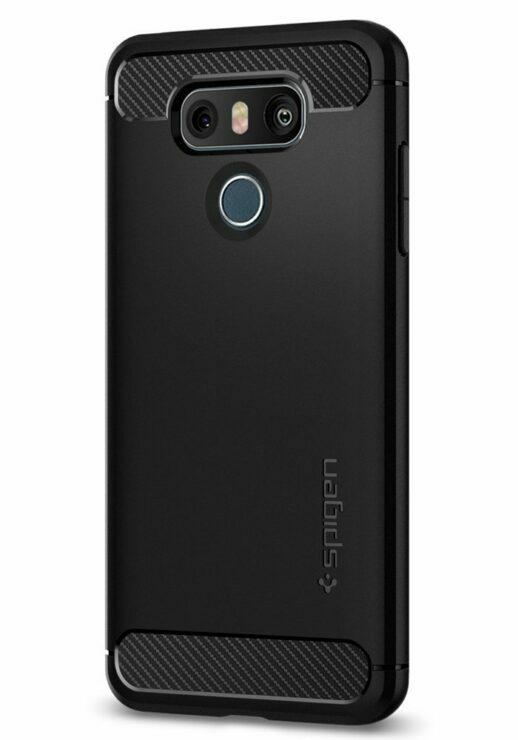 In 2017, several features look to be a consistent part of flagships. One of these will be a dual camera setup. 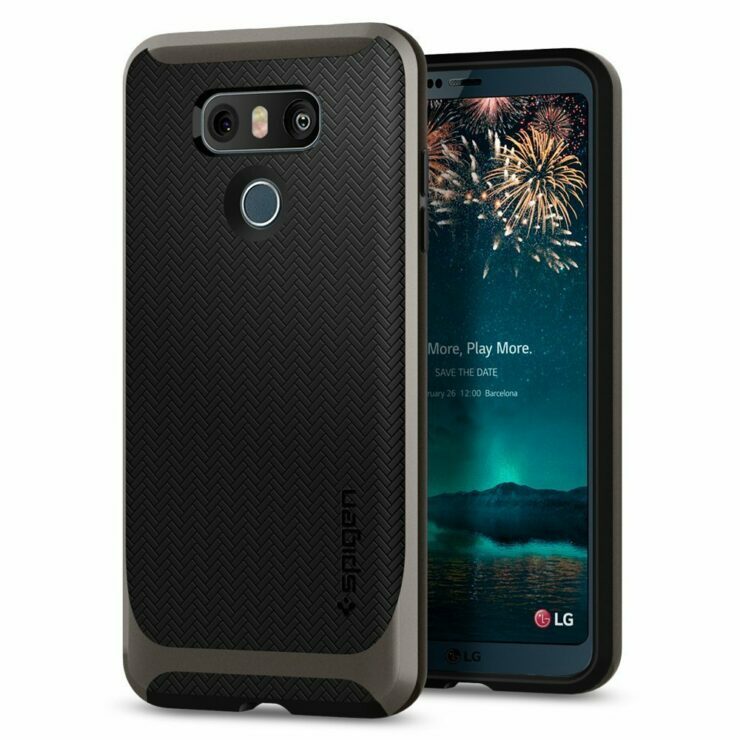 LG launched it on the G5, Apple did it on the iPhone 7 Plus and Samsung’s expected to introduce the feature on the Galaxy S8. 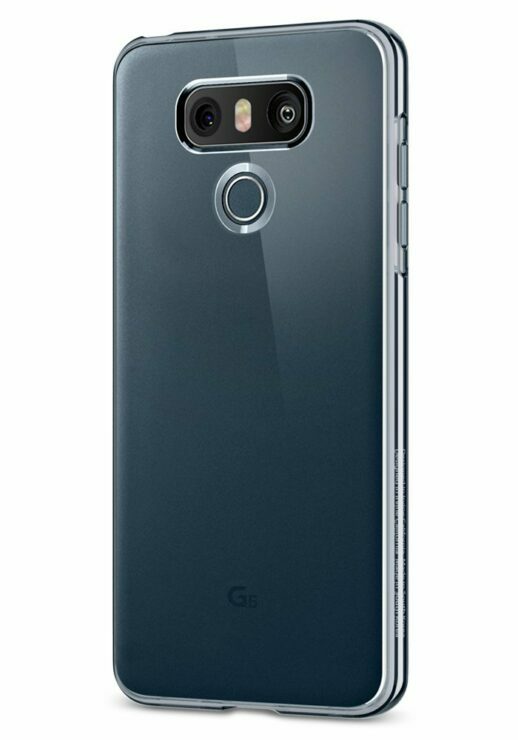 Now, LG will once again introduce the setup on the G6. A lot of images and renders have leaked so far which confirm this fact. Today, we’ve got more of these. Take a look. Another feature that’s will become the norm this year are button free front facades. 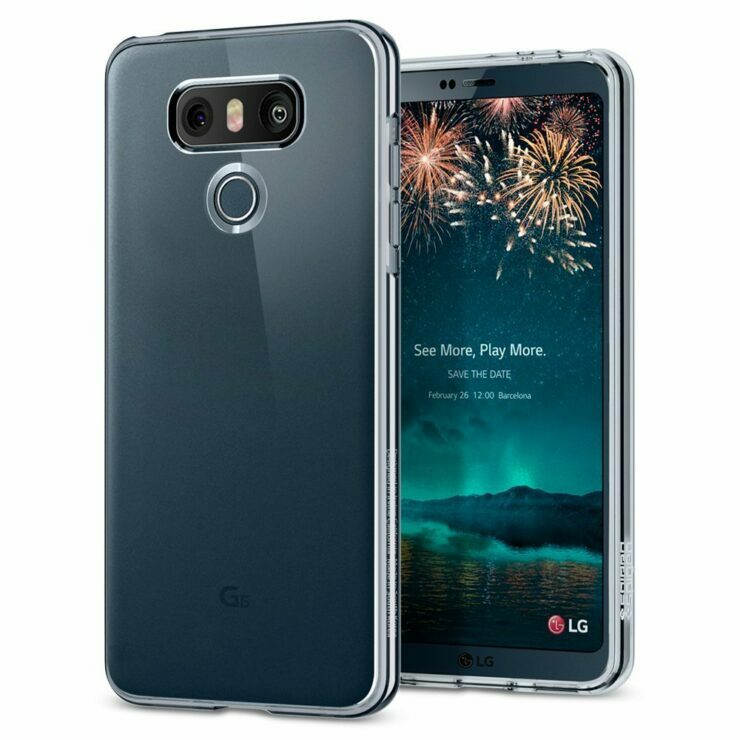 The iPhone 8, Galaxy S8 and now the LG G6 won’t feature any buttons on the fronts. The trio will also feature remarkably thin bezels, as display technologies finally mature. 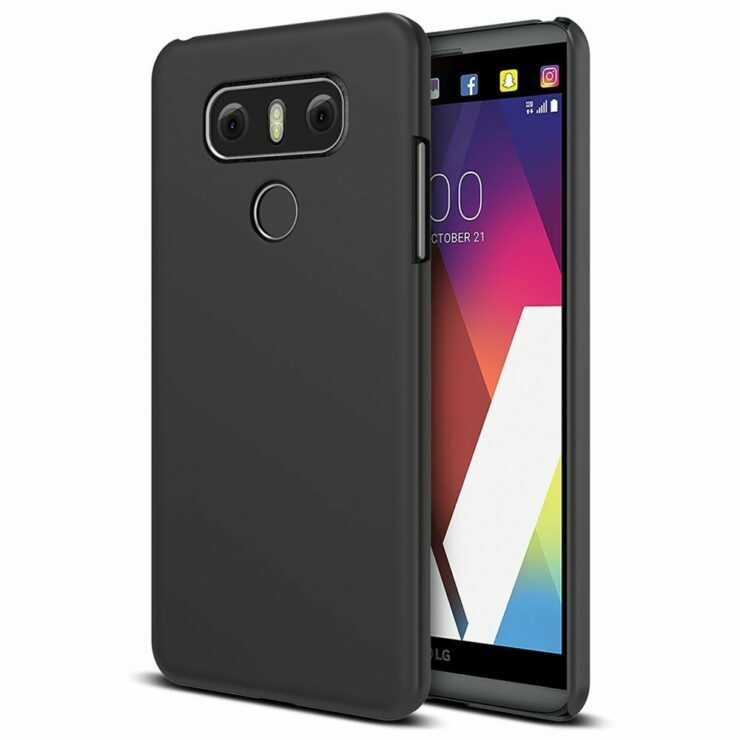 The LG G6 is particular will feature rounded off corners for its display, marking for a nice aesthetic upgrade on the device. 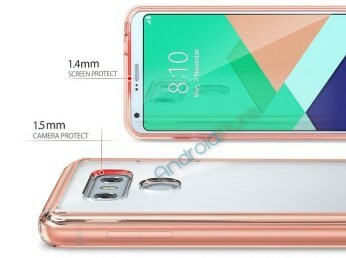 The fingerprint sensor will also shift to the device’s back, completing the button free front mentioned above. 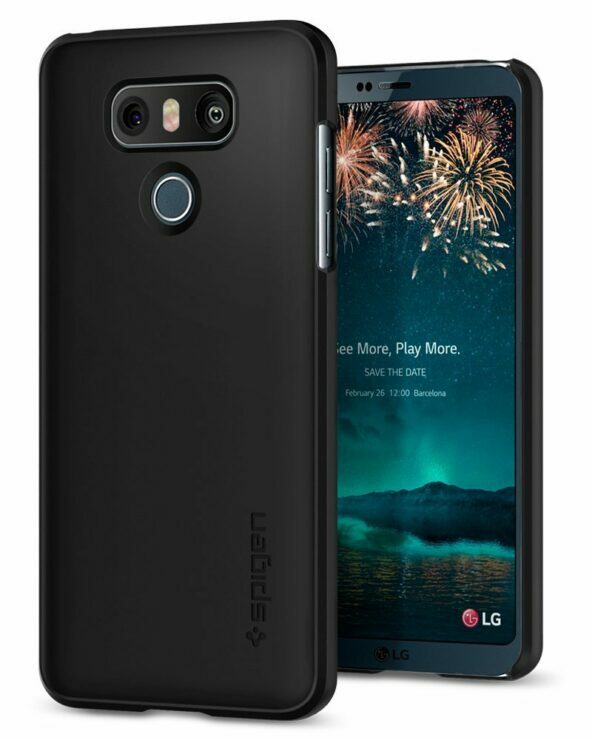 Screen size for the LG G6 is 5.7 inches according to today’s images. 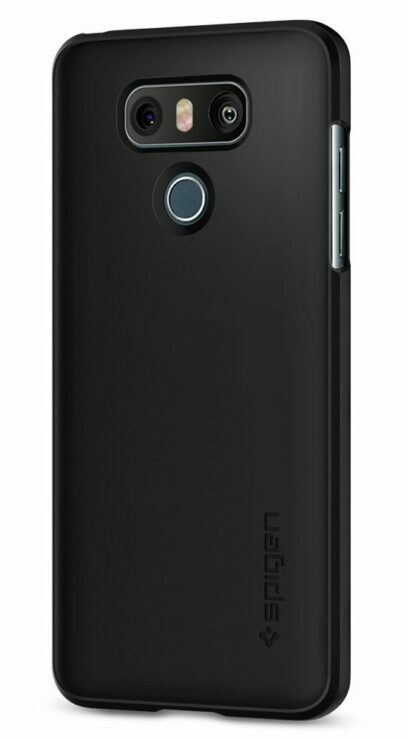 It’ll feature a Type-C at its bottom and the 3.5mm earphone jack at the top. Looks like no other manufacturer will follow Apple’s lead in removing the port this year. While Cupertino’s eager to sell its accessories for the iPhone, other companies look to have gone easier on their users. Thoughts? Let us know what you think in the comments section below and stay tuned for the latest updates.